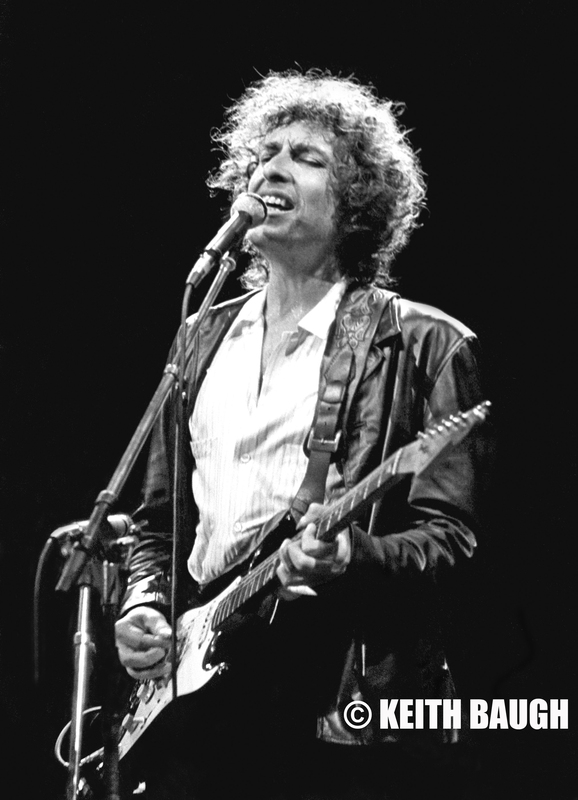 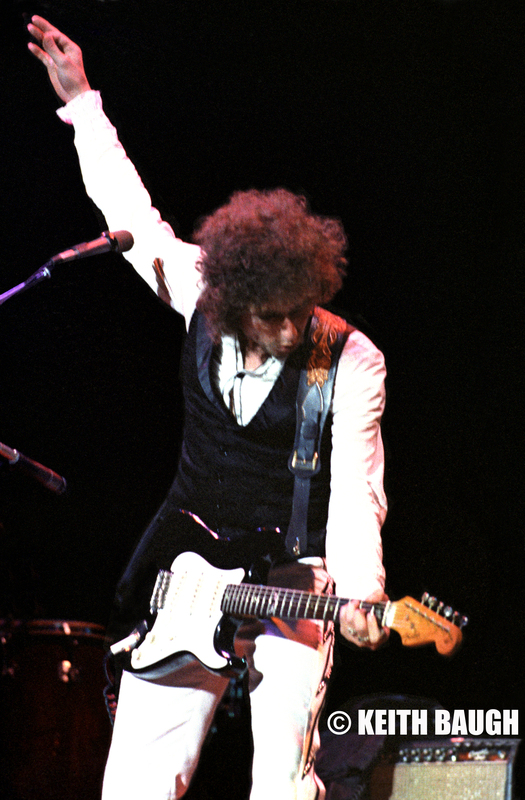 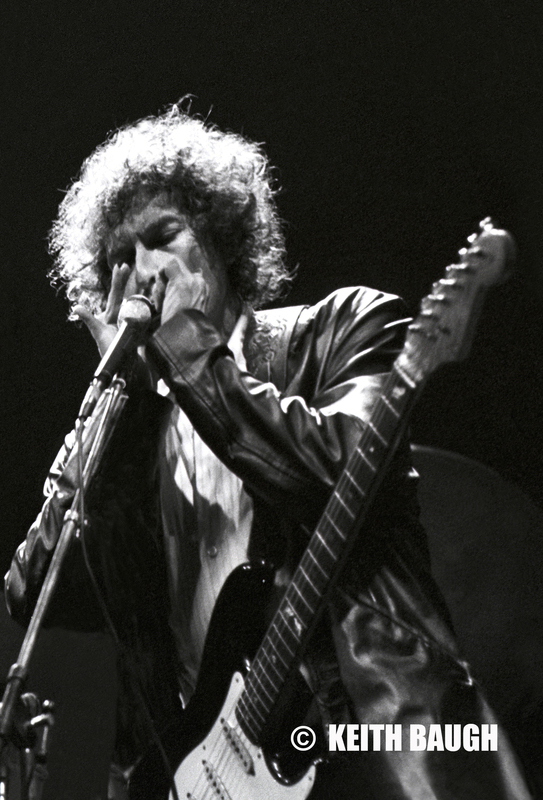 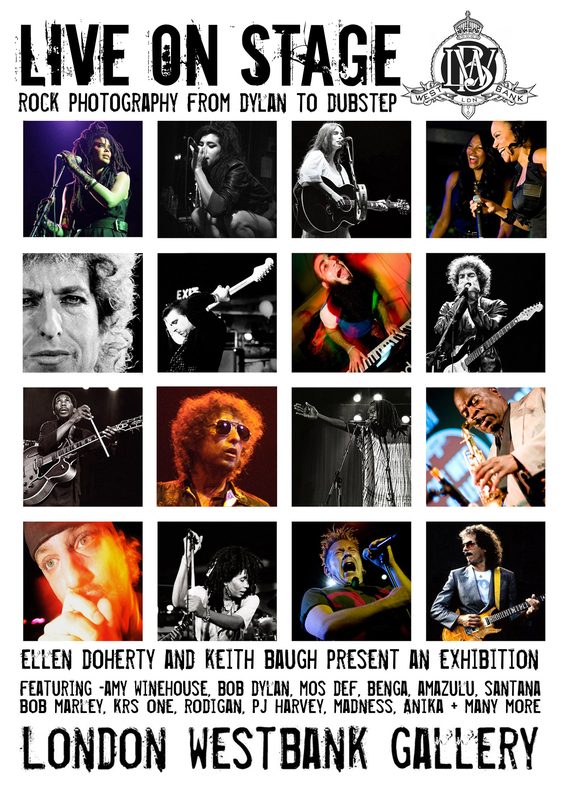 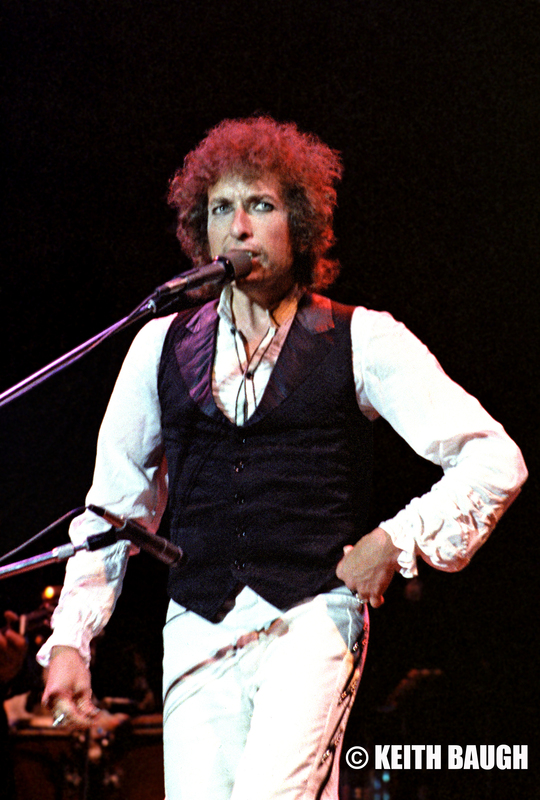 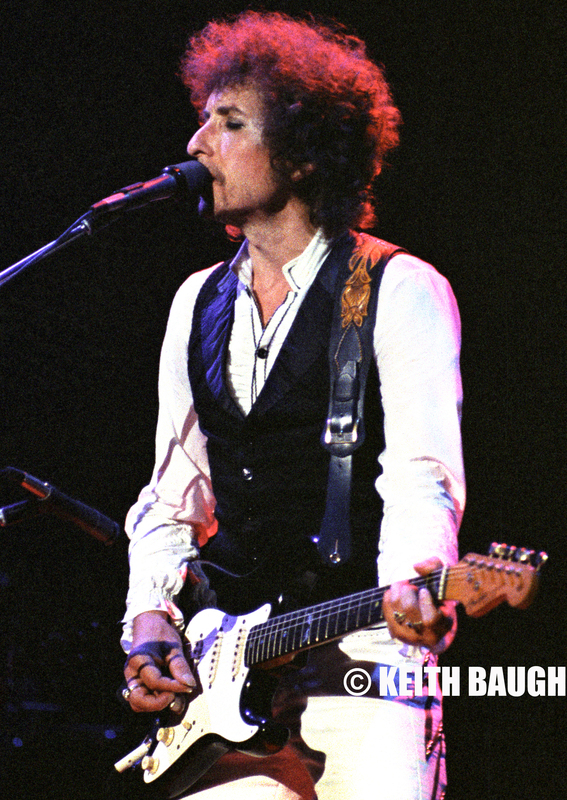 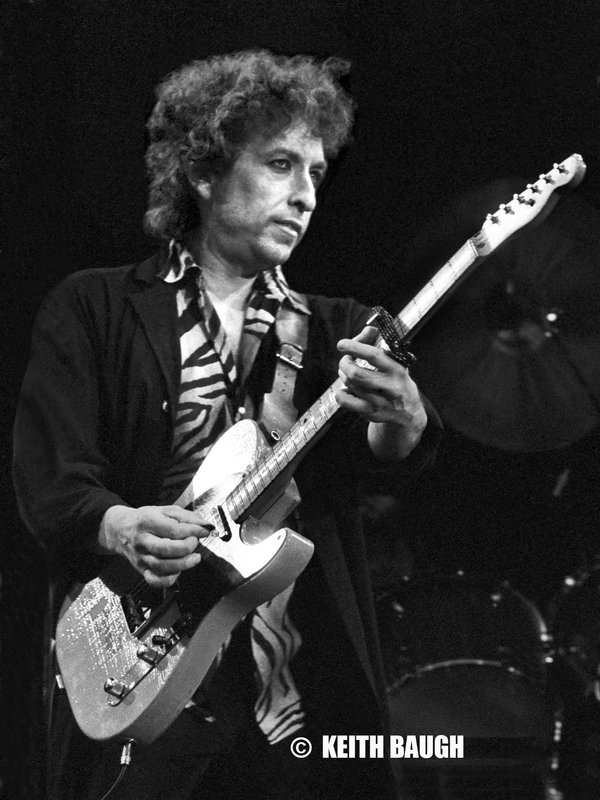 Keith Baugh has photographed music legend Bob Dylan at many concerts over the past decades. 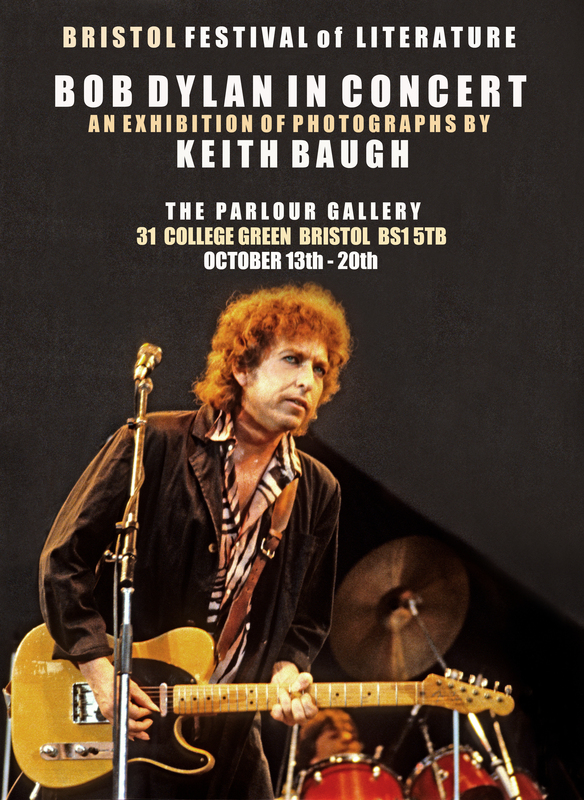 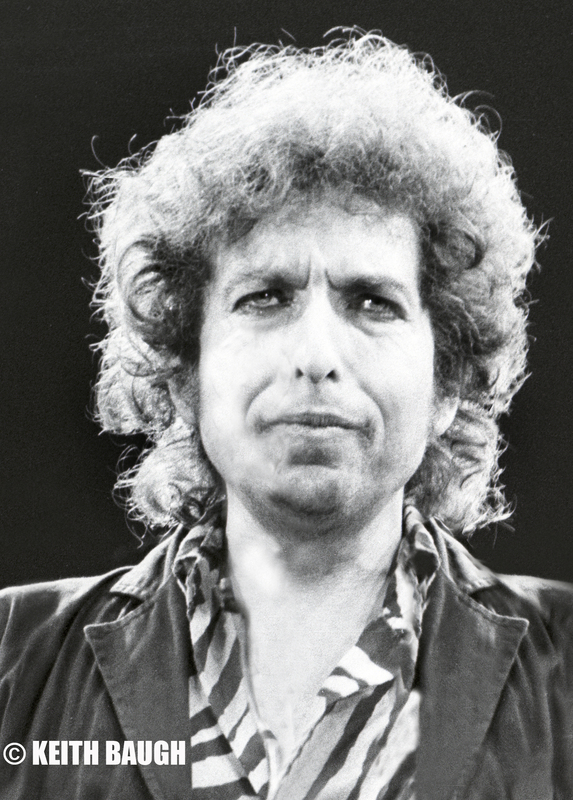 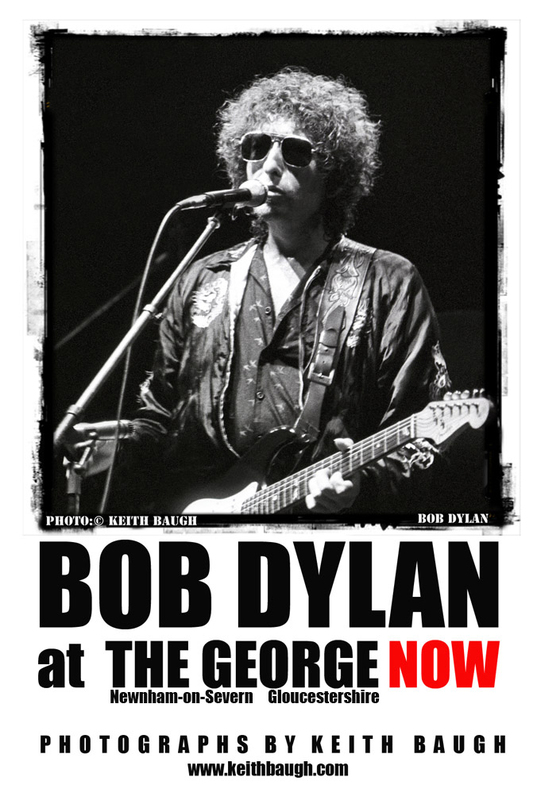 His photographic prints of Bob Dylan have recently been exhibited in Bristol, London and Paris. 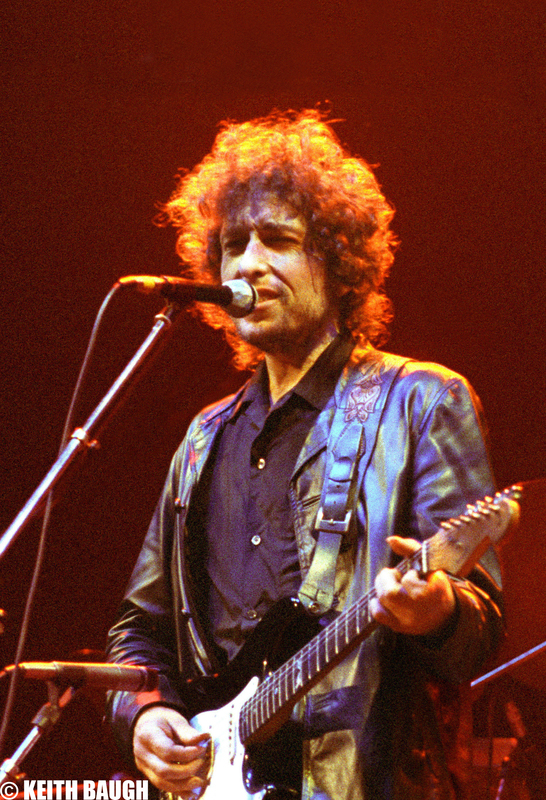 His photographs can be seen at GETTYimages and have featured in Rolling Stone magazine, Mojo, Condé Nast, Grammy Awards, Wise Publications, The Guardian and in numerous books. 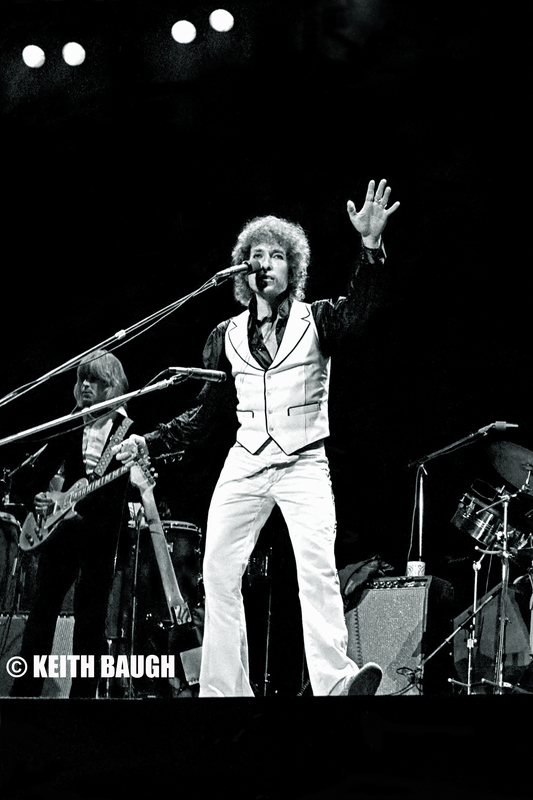 In November 2017 Bob Dylan selected one of Keith Baugh’s photographs for the Deluxe Edition 9 Disc Box Set BOB DYLAN, 'TROUBLE NO MORE' THE BOOTLEG SERIES, VOL 13 1975-1981. 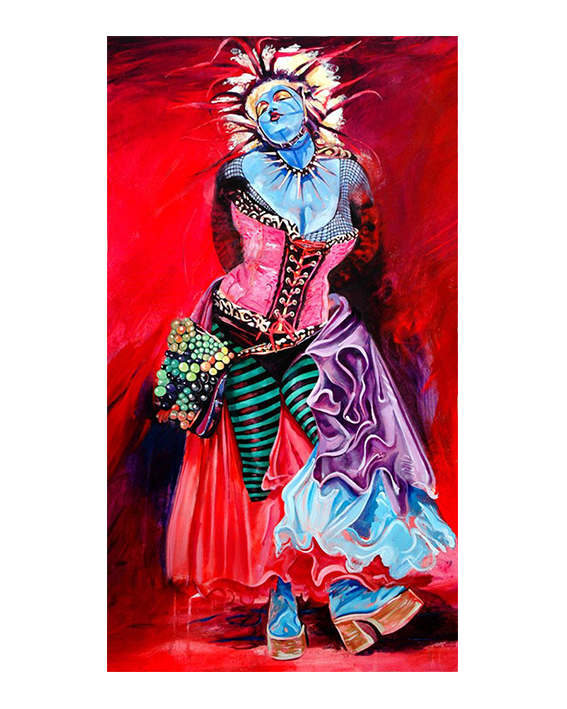 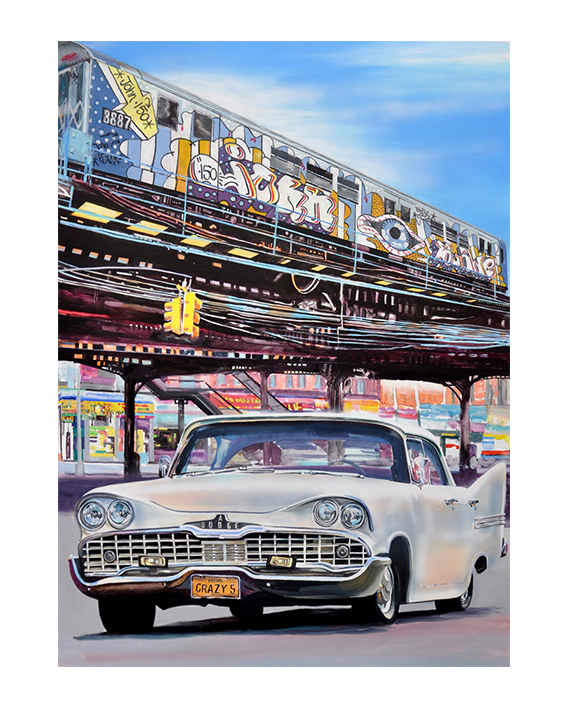 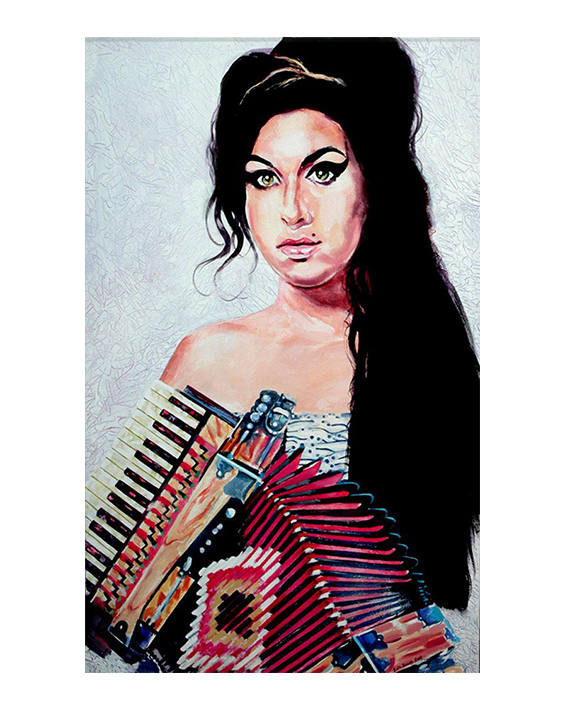 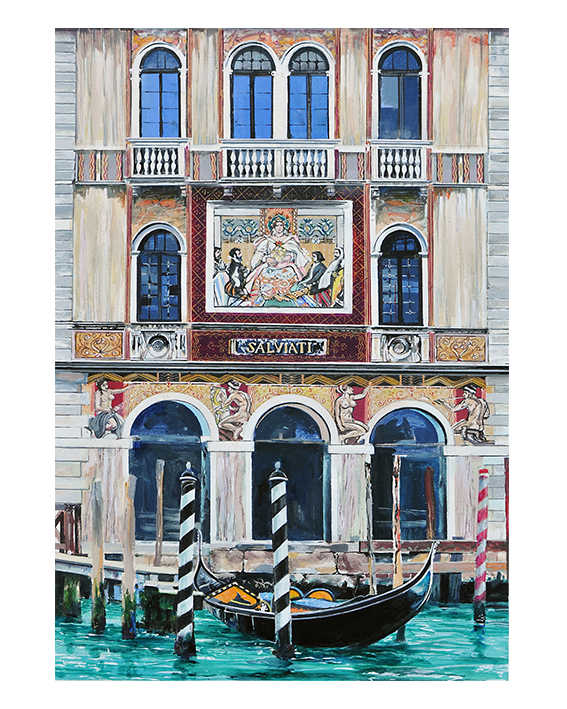 Keith's work ranges through portraiture, figurative and still-life paintings to a major series inspired by visits to the USA and Venice.